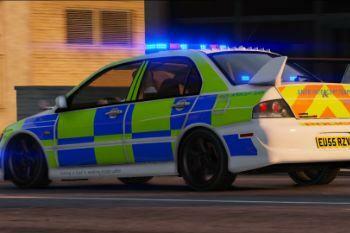 Essex Police Mitsubishi Evo ANPR Interceptor 2006. 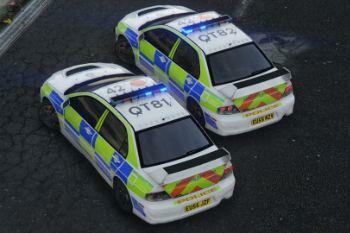 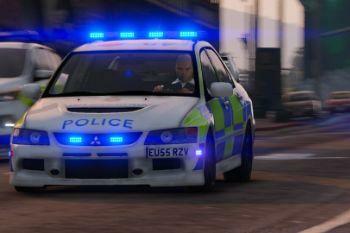 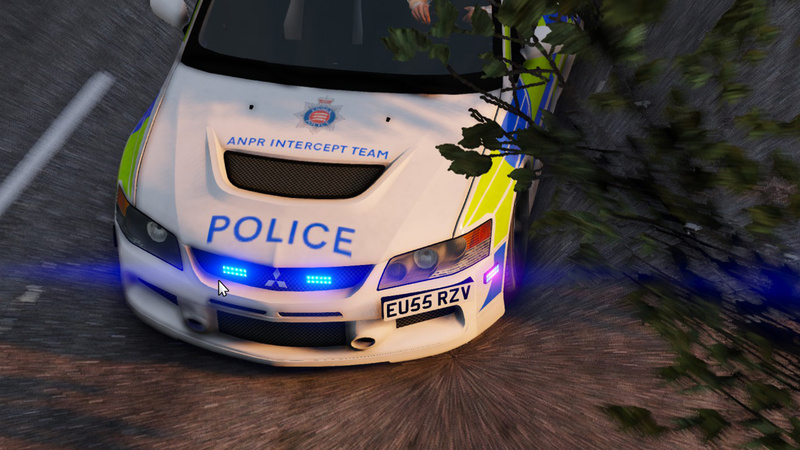 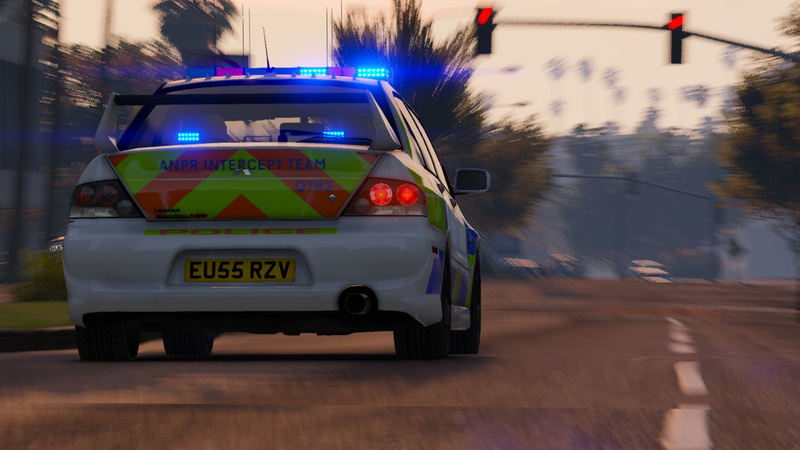 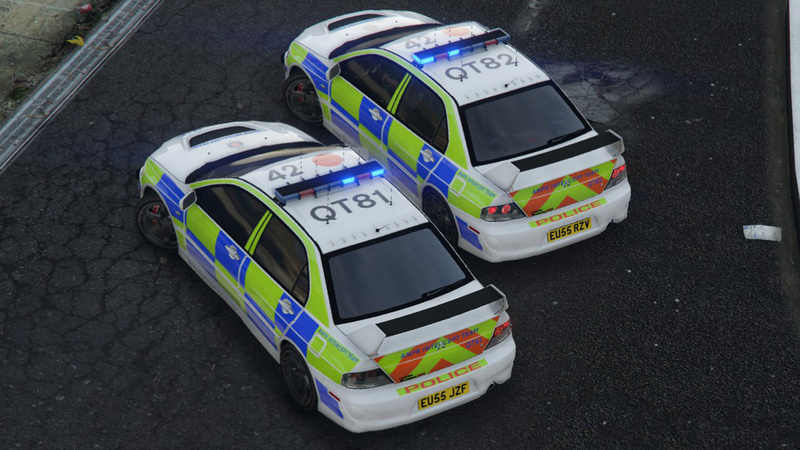 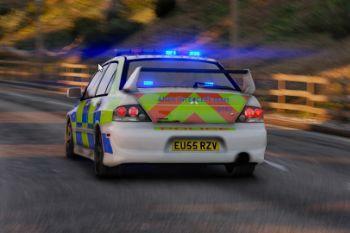 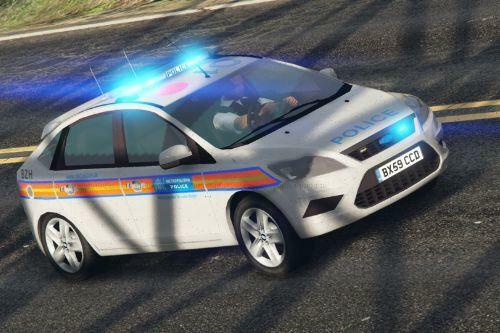 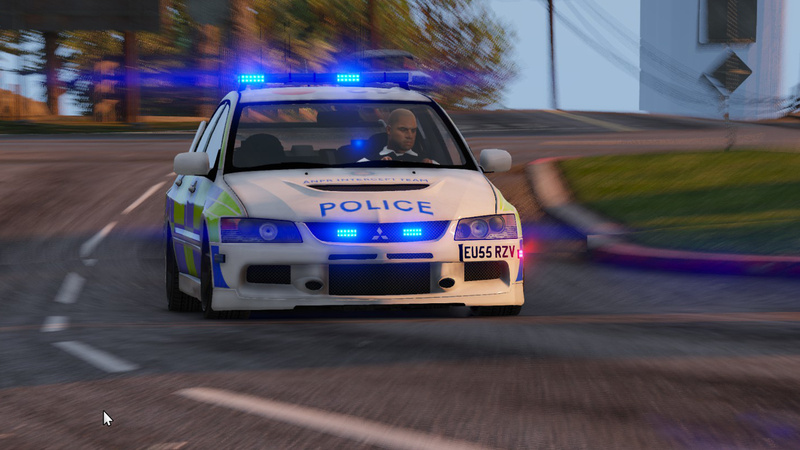 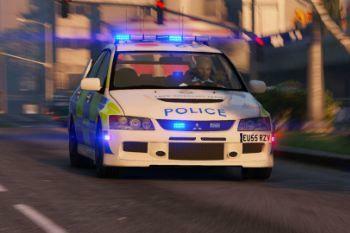 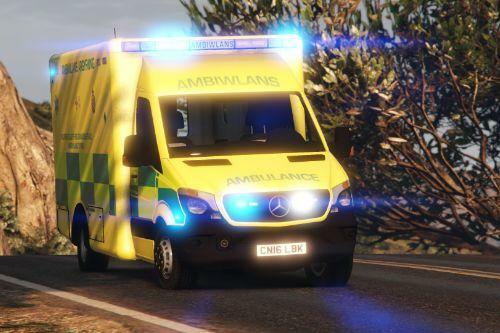 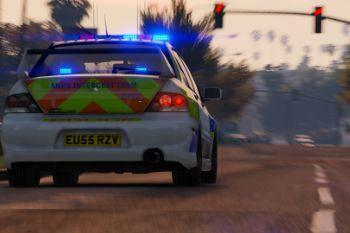 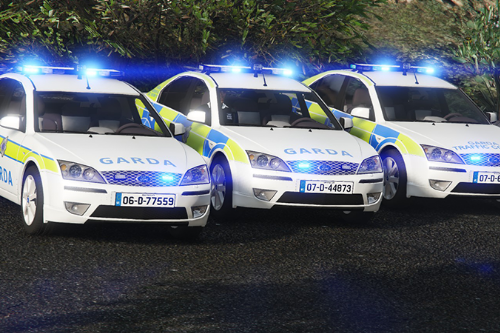 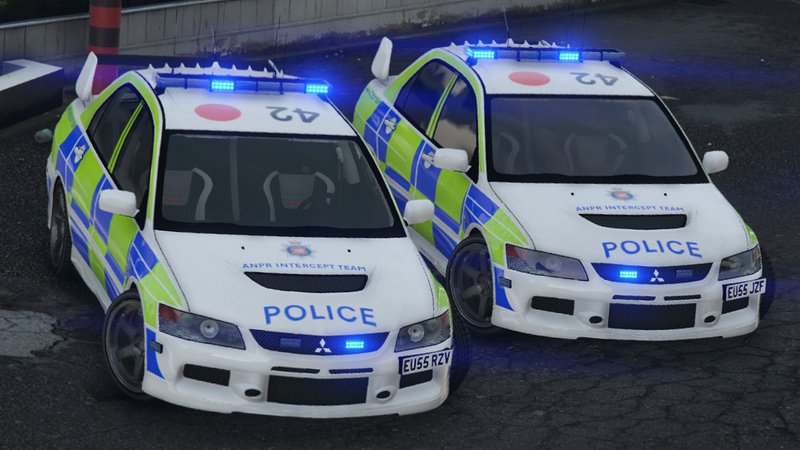 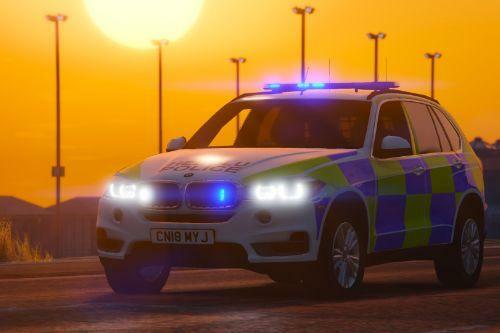 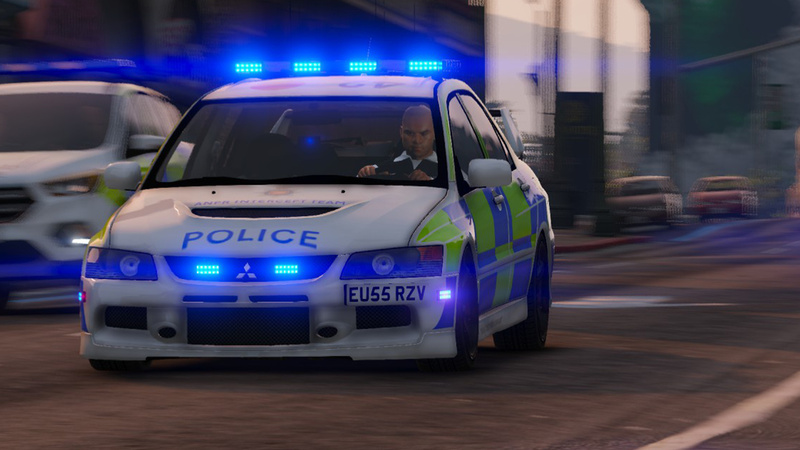 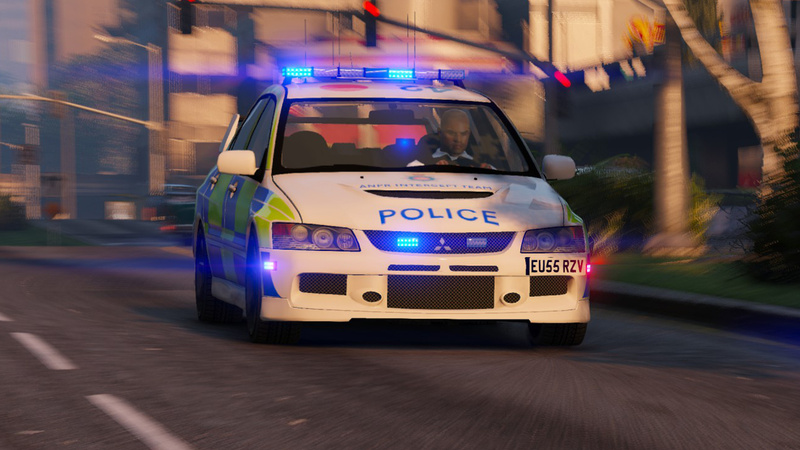 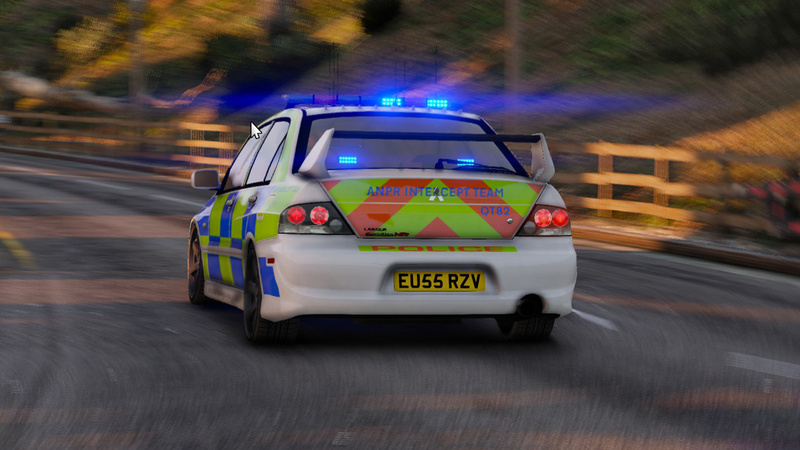 These are the two Essex police Mitsubishi Evo Skins from 2006: EU55 RZV and EU55 JZF. 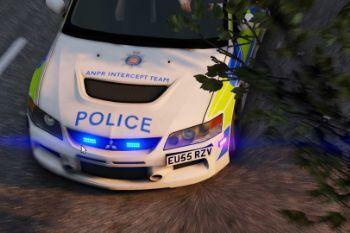 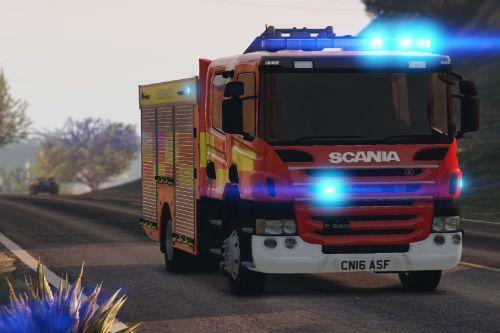 Also seen on police interceptors. 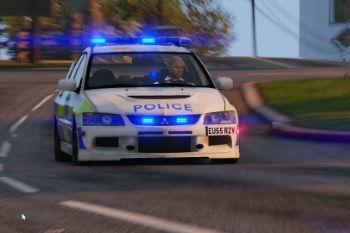 Oleg: for continuous help to get the model working ingame!! 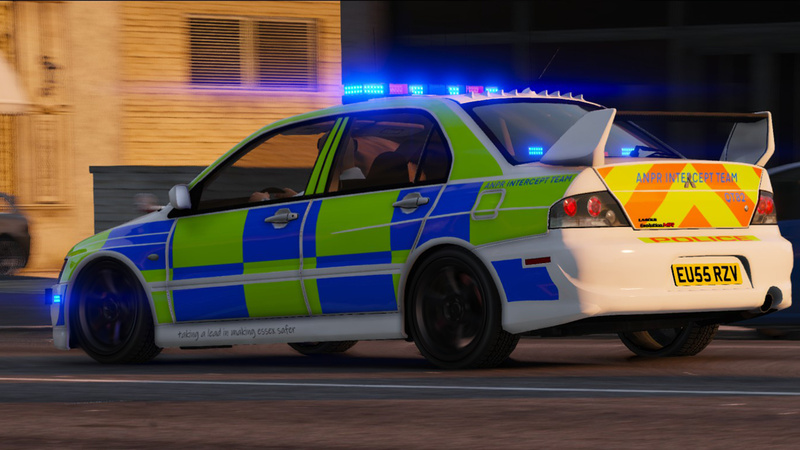 1.1 Fixes: Texture fixes around the door handles and higher quality badges and logos.